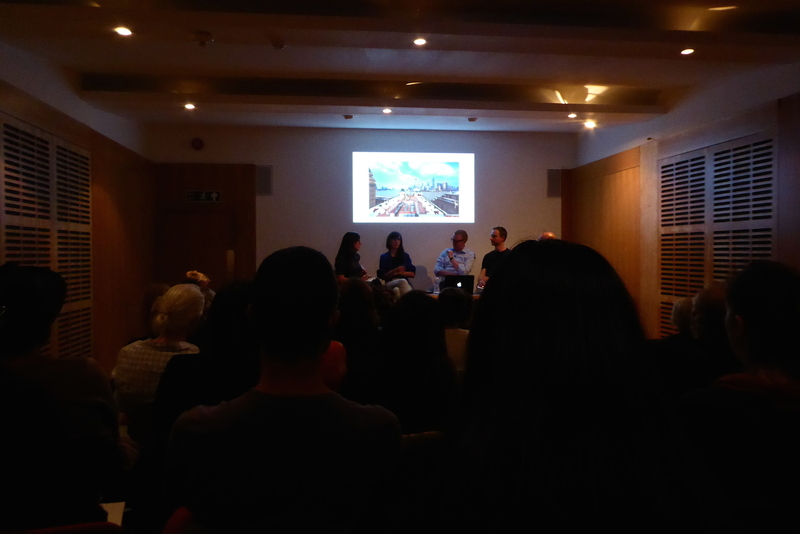 Throughout this year, I have been in discussion with Miriam La Rosa and her colleagues Stefania Sorrentino, Alejandro Ball and Margarida Brôco Amorim – all MA students of Curating the Contemporary course at London Metropolitan University with Whitechapel Gallery, London. 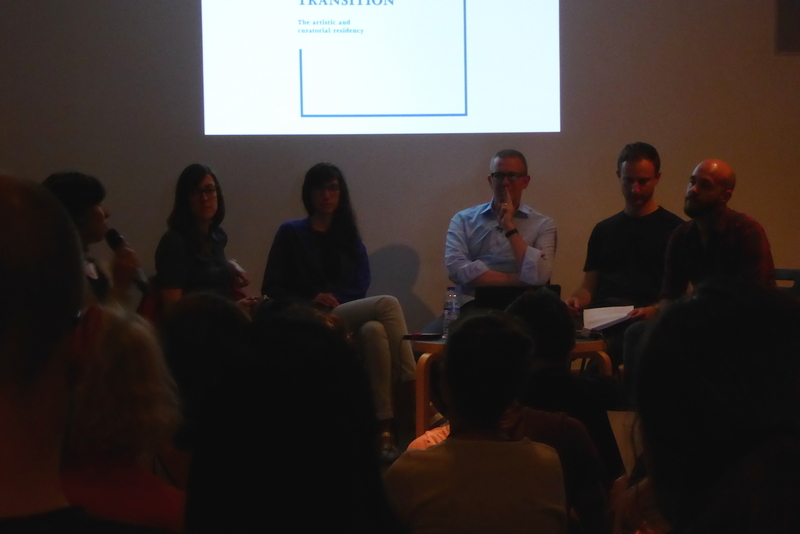 Recently, they curated ‘LIMITACTION’, a collaborative project developed as a curatorial and artistic residency, taking place in the Window Space (WS) at the Cass Faculty of Art, Architecture and Design, London Metropolitan University, from January to July 2015. Its conception was a response to the specific limitations of the space and in recognition of both its strengths and weaknesses, such as a high level of visibility, or its unusual dimensions and complete lack of public access. 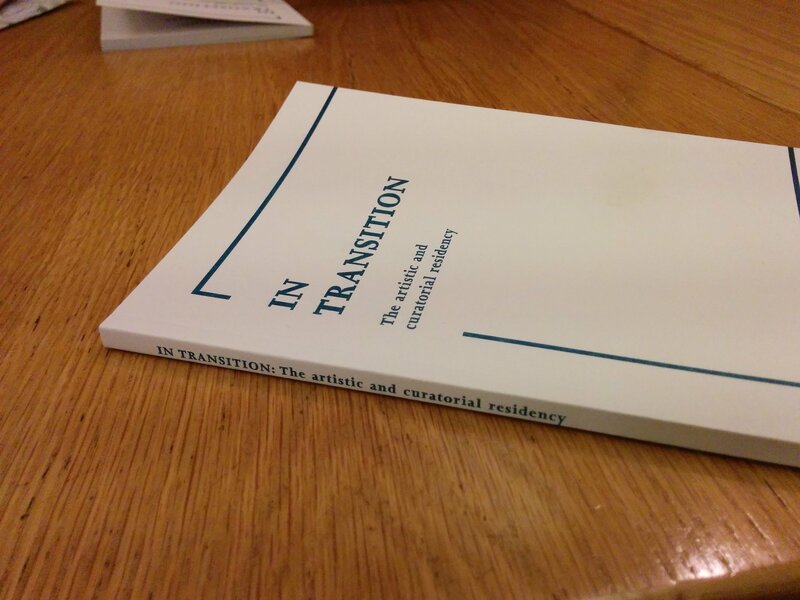 From January 2015, Charlotte Warne Thomas appropriated the WS as her studio, engaging in the shaping of a critical discourse with the curatorial team. It became a constantly evolving artwork, permanently on display, emphasising and interrogating the role of the artists’ physical presence and labour in the production of contemporary art. Works unfolded through four distinct limitations of the window space – accessibility, privacy, freedom and space. 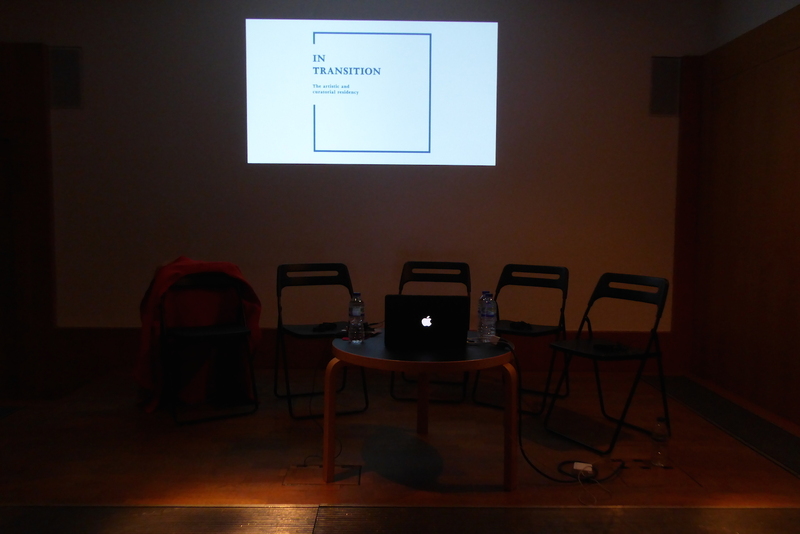 In conjunction with this, the ‘LIMITACTION’ curatorial team “curated” a publication and roundtable event – ‘IN TRANSITION: The Artistic and Curatorial Residency’ – to further examine the notions of the artistic and curatorial residency, where I was invited to contribute and participate. When asked to contribute to the publication, I immediately thought of the work of China Residencies so decided to interview the organisation’s co-founder and director Kira Simon-Kennedy. 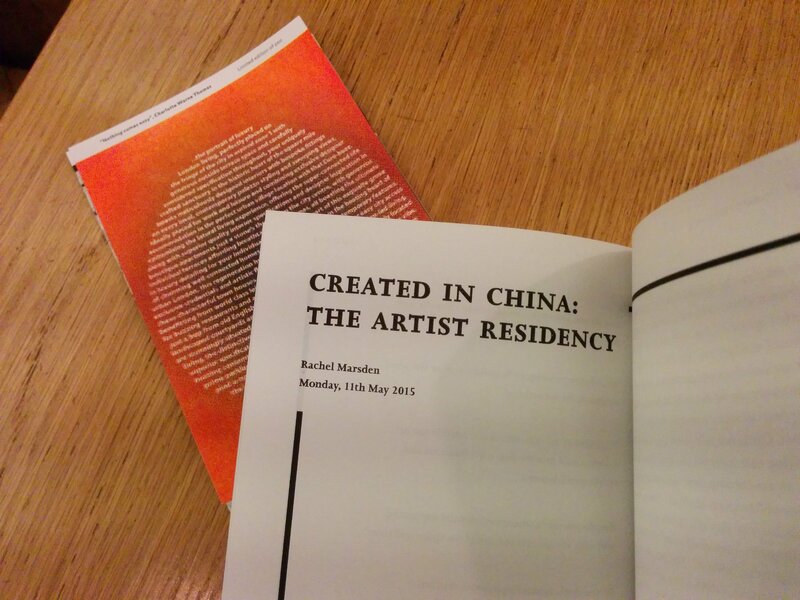 Download and read the interview in ‘IN TRANSITION’ here – ‘CREATED IN CHINA: The Artist Residency’. Kira and I would love to hear your thoughts on it and extend the conversation…so get in touch! 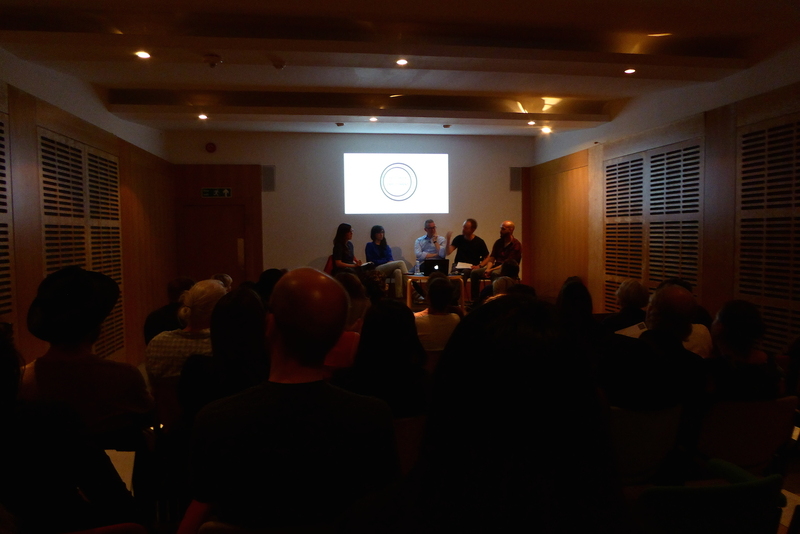 Last week, the “curated” roundtable event and launch of the book was included as part of the Whitechapel Gallery’s dynamic evening of performances and debates with artists from The London Open 2015. 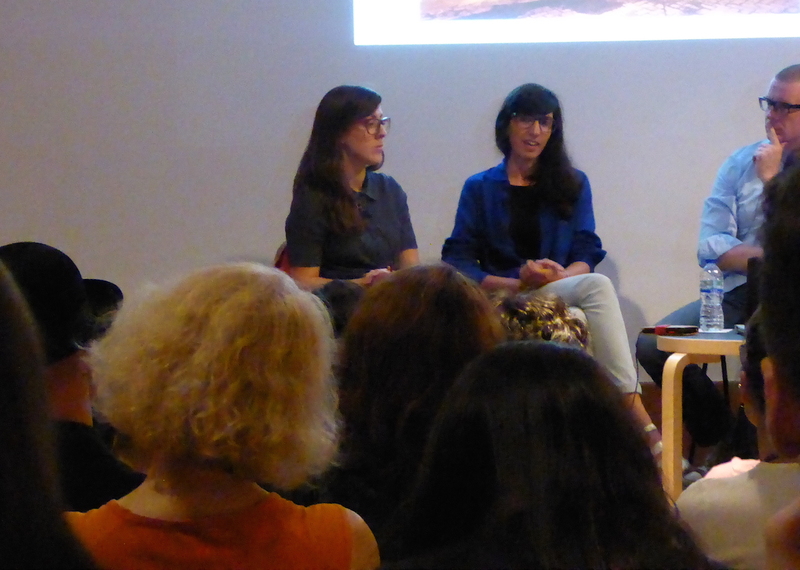 The roundtable aimed to discuss the pros and cons of the artistic and curatorial residency from multiple perspectives including myself and Kira Simon-Kennedy (as by chance she was in Europe, so pleased about this! ); exhibiting artist from The London Open 2015, Sam Curtis; Eisler Curator & Head of Curatorial Studies, Daniel F Herrmann, and ‘LIMITACTION’ curator Alejandro Ball. Thanks to all my friends and colleagues that came to support me…great to see you Raquel, Liz, Liz, Ying, Ben, Ben, Li and more…funny name duplications there! Alejandro began by talking of ‘LIMITACTION’, the notion of the artist and curator residency, the window as a “live space” to interrogate the artist’s role and relationship between objects/space/discursive, the examination through artist-curator residency in response to socio-political status, impossible to curate a residency unless you want to produce something specific…interrogate the artist and curator residency and the equilibrium between the two…both positions are needed to traverse each other sensitively. Sam Curtis then followed speaking of his notion of the “uninvited” residency as a case study and way of working. The workplace of a young artist as being a “stealth art practice” citing his role on the fish counter at Harrods, London…working with contexts without the framing of art. Second-hand documentation of what happened becomes the art with a potential global reach as it traverses digital and social media platforms. Time = talk. Since leaving the job, it was named a residency. Here, the artist nominated the site for learning and residency, the space. Dancing a line between a performance and residency…not sure when he called it a residency. Past experience woven into new fictions…post production part of the experience through editing, retouching, adding special fx. 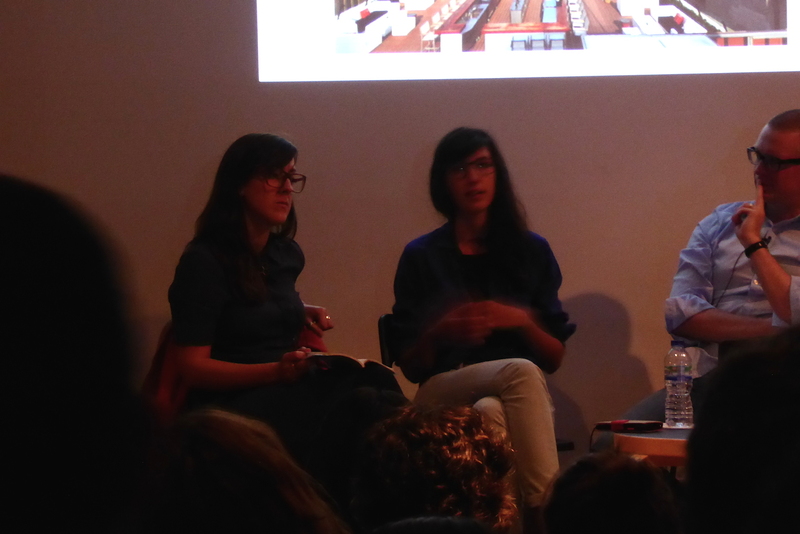 Sam spoke of the slipperiness of art language – feels work resembles art and art resembles work. 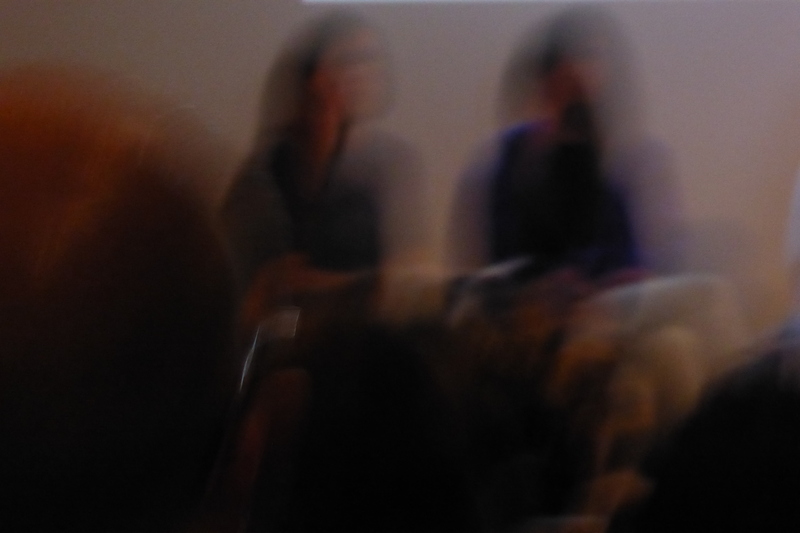 There are two sides to the residency process – realtime (job/work) and retrospectively (imagined/memory). 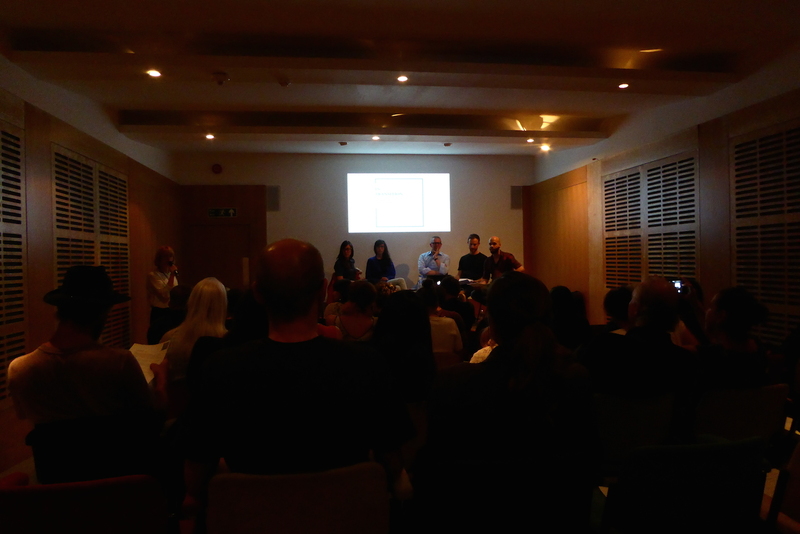 Strategy born from precarious nature of working to deal with emerging artists and looking into alternative funding structures. Space, materials and contexts are vital to the collaboration. Self-initiated versus autonomy reliant on outside support and institutional backing at the point it meets the public. Related to the idea of a “Boardroom Residency” needing space, time and networks to make it happen. 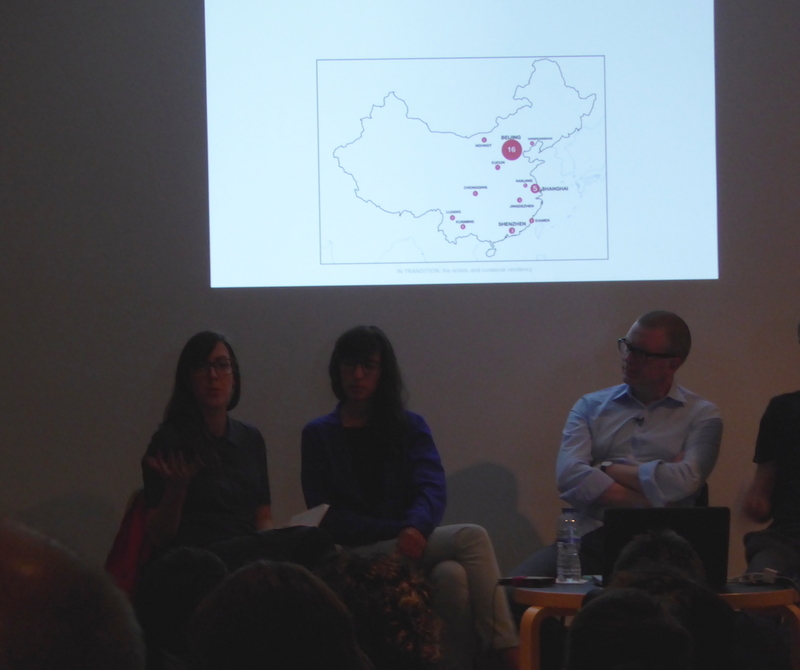 Kira and I followed Sam, speaking over an image slideshow of residency programmes in China citing commercially-led to grass-roots initiatives, also the governmental influences and problematics of funding…trying to give audiences an overview of the developments and differences between China and the UK…concluding with the ongoing development of arts ecology in China only within the last 20 years or so, finding its own way and path. Cultural exchange acts as diplomacy? Is simply going enough? 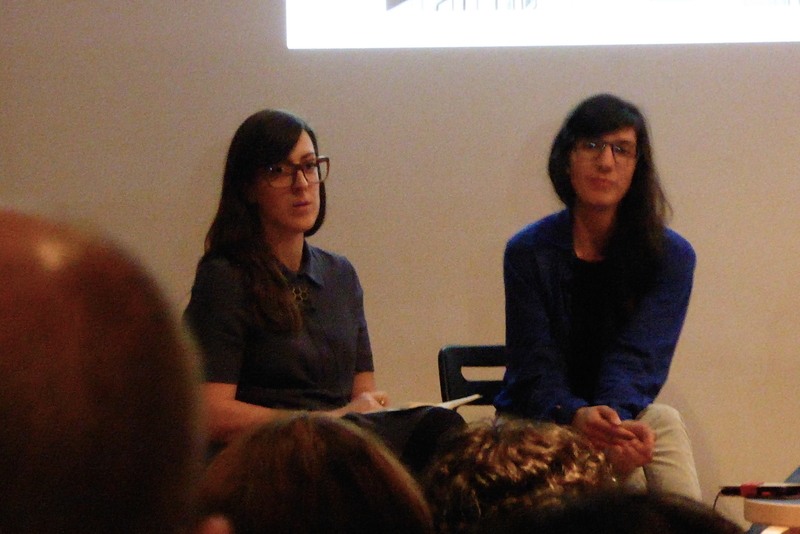 What are the expectations of the artist and of the curator? 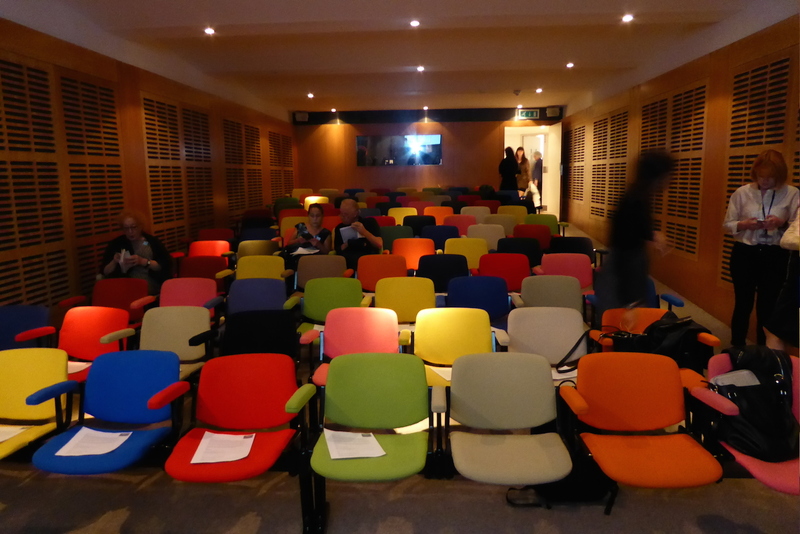 Residency is no longer dependent on location…how do we detach residency from location? There is a danger of making it into a label…a marketable label to abuse. The term “residency” is very much up for grabs. Who is the residency for? As it occupies a variety of positions. During the Q&A afterwards, discussions opened up into curate a residency versus curator in residence; the centrality of the “mutable” audience and “mutability” which I related to literal linguistic/language issues during a residency in China (a not knowing of Mandarin and assimilation to Chinese culture); the notion of a virtual residency; the importance of FAILURE where the best residencies include the possibility of failure. Finishing this blog post on the word failure seems negative…when in reality it’s failure that often teaches you the most in life, and definitely art.